I am very happy to say that I have a new mix online as part of A Colourful Storm’s excellent podcast series. They’ve been slowly building up a great collection of mixes, including one from my fellow ssg PC. My mix is a live recording of my opening set from our last Sound Garden party, which was held in November 2013 at Time Out Cafe. It is just by chance that the mix went online this week, but the timing is perfect, as it fits in with my end of year posts. This mix gives a very accurate representation of a lot of the music that I was exploring and listening to during the last year. Indeed, I think all of the music I played, except for the final track, is stuff that I picked up in 2013. It is composed mainly of old and new cosmic synth and kosmische music, with an emphasis on creating a slowly building but meditative vibe. 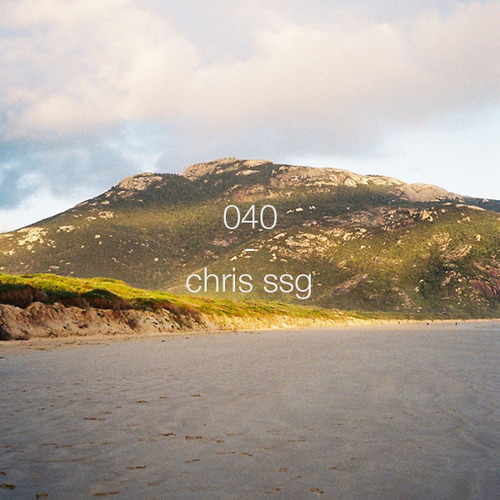 Thanks Chris, really enjoyed this one! A Colourful Storm organised two of my favorite parties in Melbourne this year by far, fantastic group of forward-thinking people. I’ve not given the mix a listen to yet but it’s on the list. Thank you!